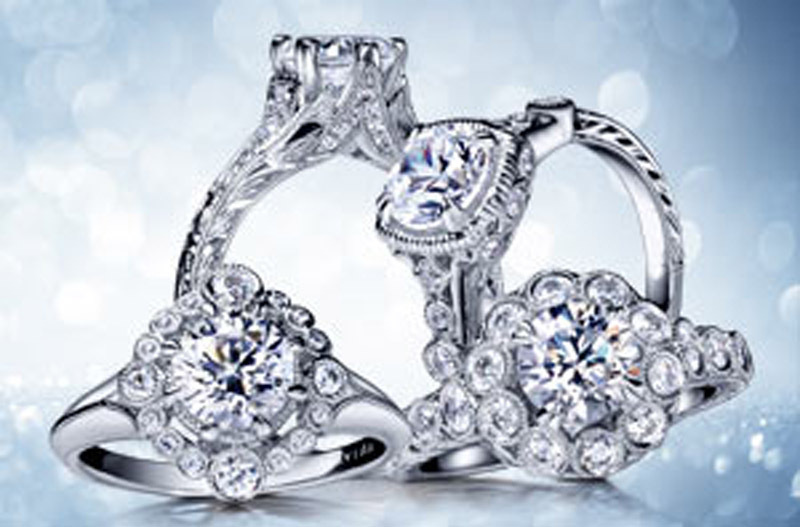 Marahlago craftsmen meticulously cut every piece to remove all inclusions, cracks and areas of discoloration. 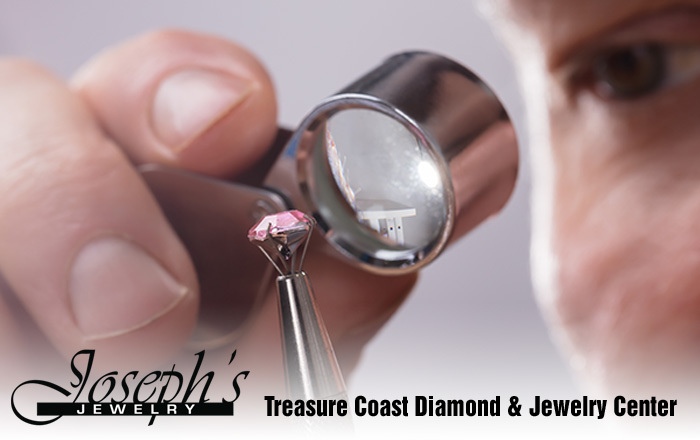 Find your unique Marahlago jewelry setting at Joseph’s Jewelry. 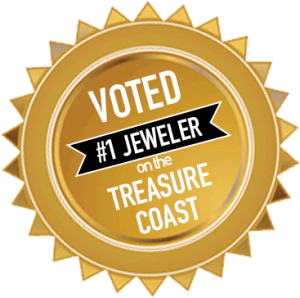 Marahlago craftsmen meticulously cut every piece to remove all inclusions, cracks and areas of discoloration. 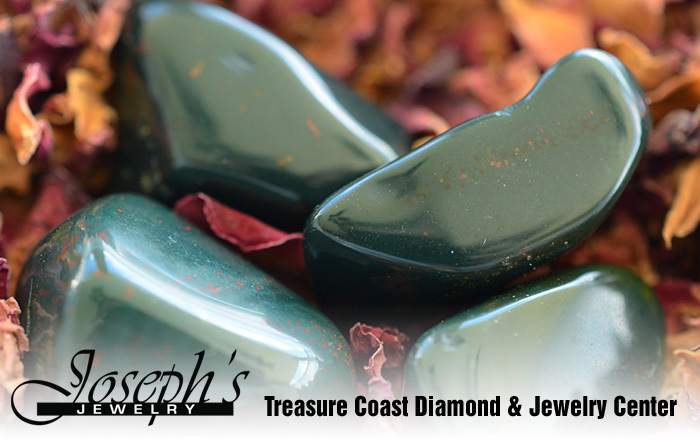 The selection process is incredibly important and at Marahlago, each gem is meticulously studied to find the best way to avoid the imperfections. 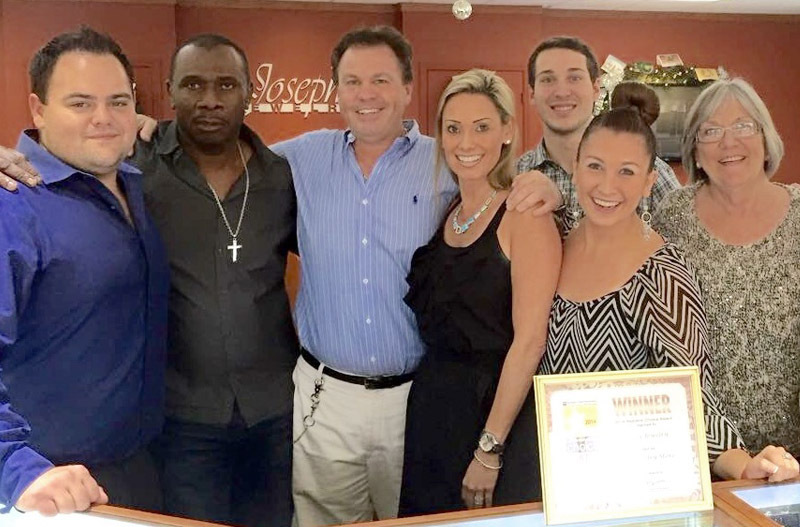 To ensure that you are getting the best quality jewelry that is made from well crafted settings and the highest grades of natural Larimar, look for the trademark Marahlago logo carved into every piece available at Joseph’s Jewelry in Stuart. 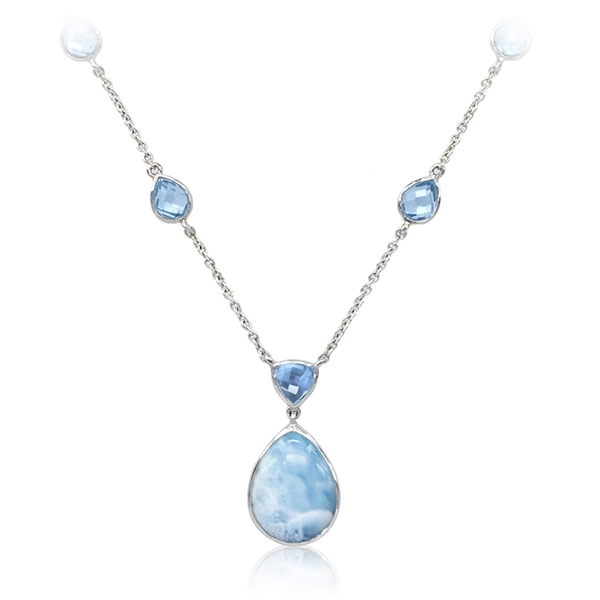 Large squared Larimar stones, with White Sapphire create this elegant design. 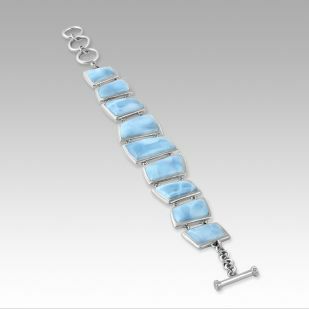 Nine squared Larimar stones, in a sterling silver setting. 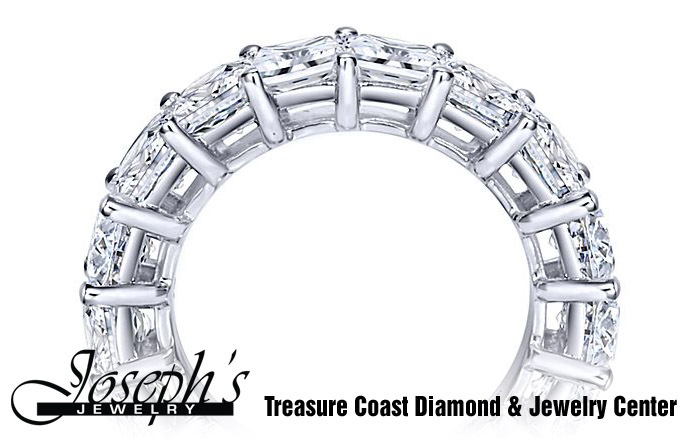 Toggle clasp for adjustable size fitting. 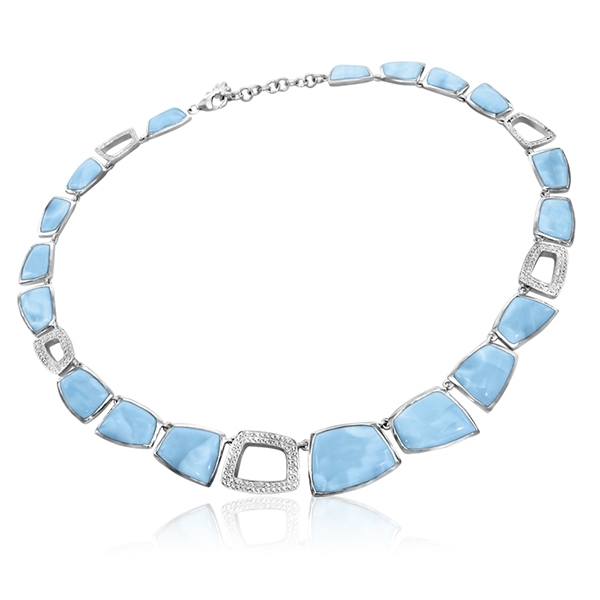 A modern, bold and yet delicately feminine lacelike web of geometric shapes of white sapphire, sterling silver, blue topaz and larimar that is a marahlago® best seller. 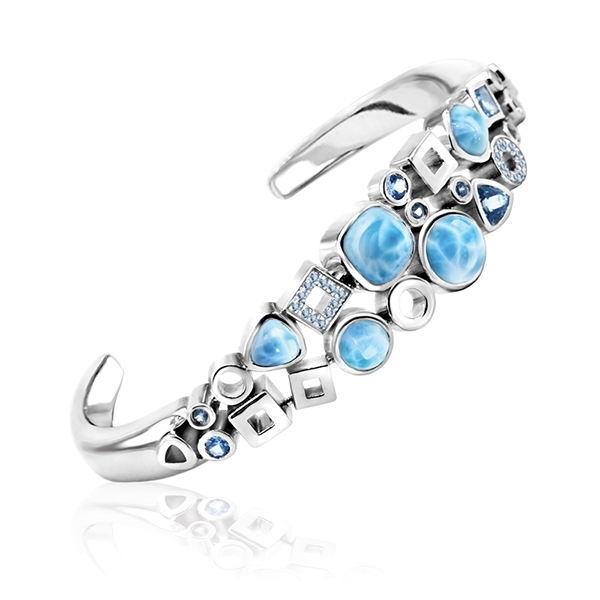 Richly domed larimar gemstones give this brilliant cuff a multi-dimensional appeal. 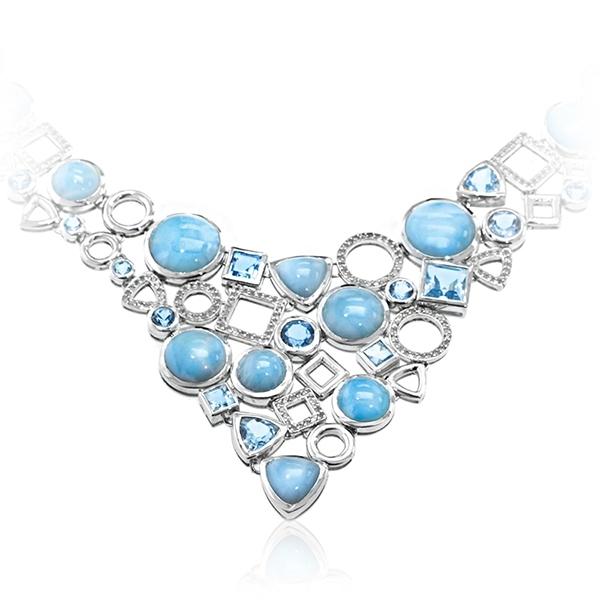 Bright blue spinels delicately frame the luminescent gems in this marahlago® favorite. 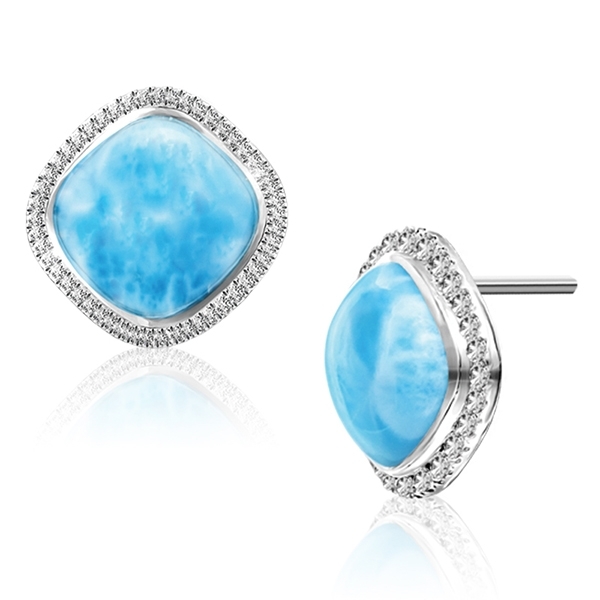 Bold and dramatic earrings of cushion cut larimar are framed by a halo of white sapphire gemstones. 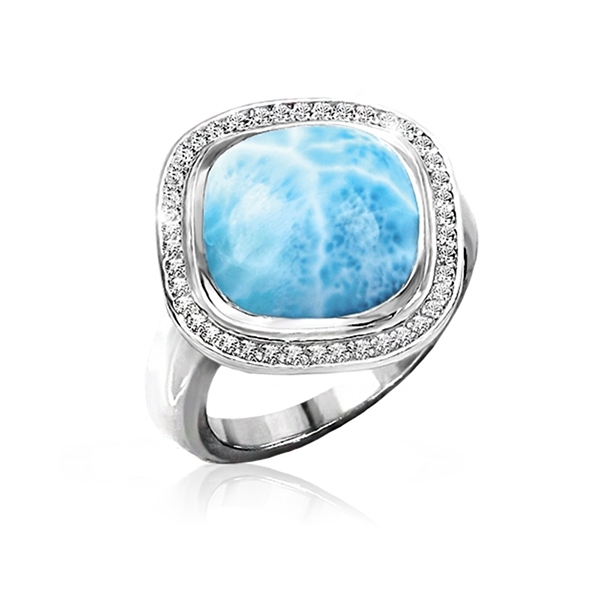 A cushion cut larimar gemstone set in a white sapphire halo is a timeless classic for everyone’s collection. 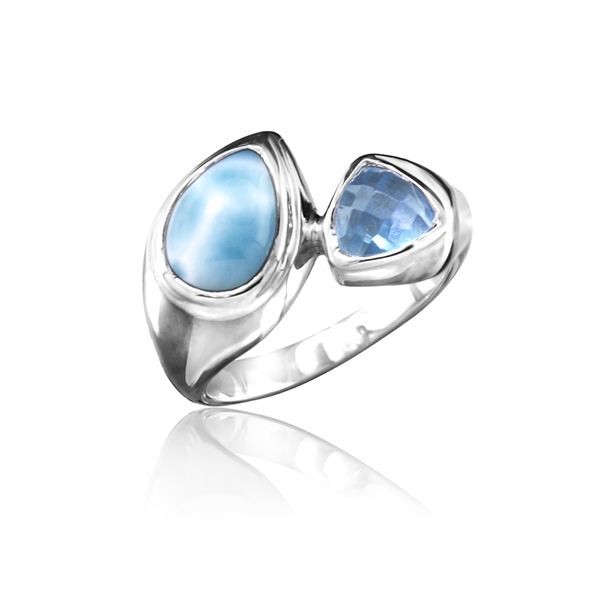 A bold and stylish ring, Ilona’s pear shaped Larimar and luminous Blue Topaz come together to create a statement piece fit for a night out on the town or a casual day lounging by the pool. 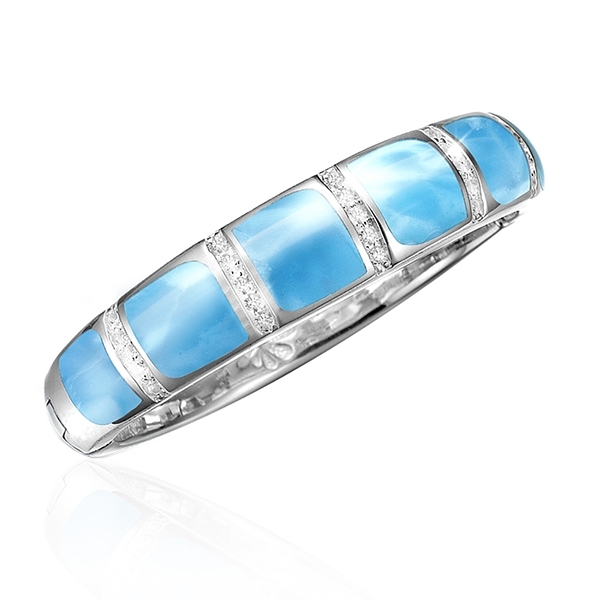 This gloriously big and bold bangle of larimar and white topaz is sure to give a feeling of confidence and a sense of elegance when you wear this audacious piece of marahlago® jewelry. 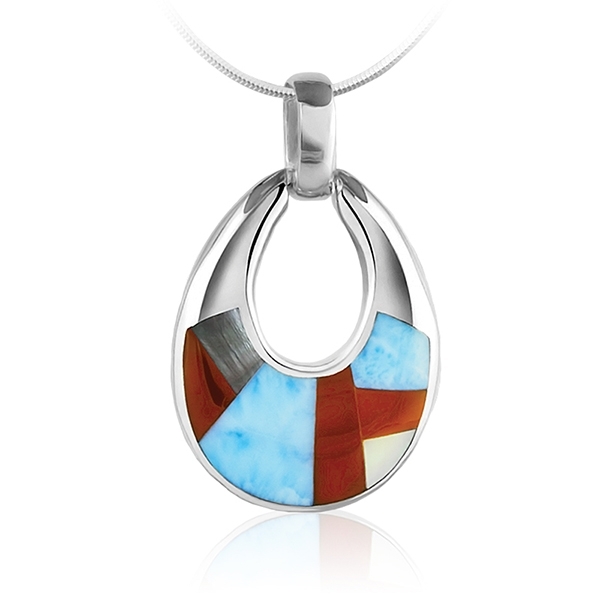 Red agate, mother of pearl and larimar are inlaid into a classic style of necklace creating a uniquely modern piece. 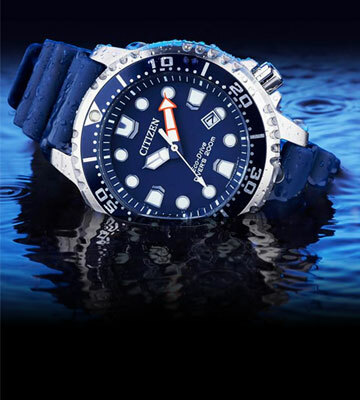 One of marahlago’s most popular marine life creations. 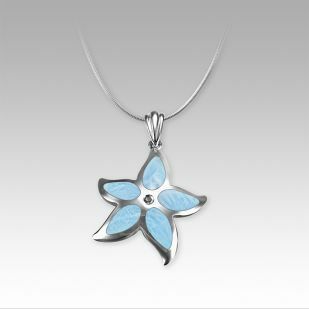 This uncomplicated starfish has timeless allure. 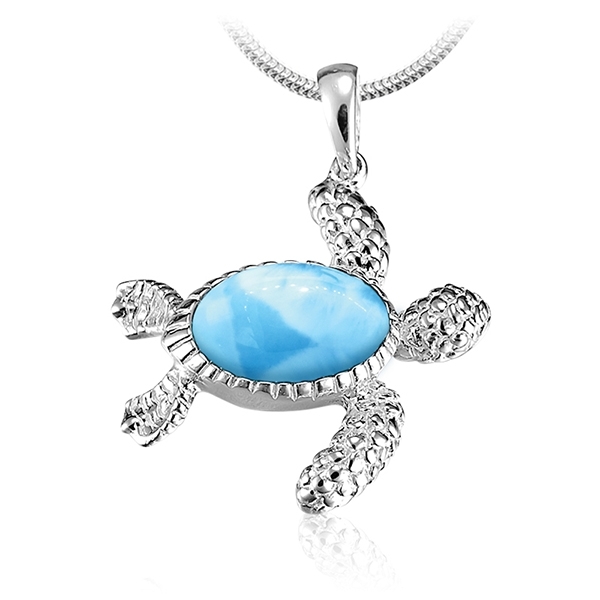 A beautiful shell of oceanic larimar shines from an intricately carved sterling silver sea turtle. 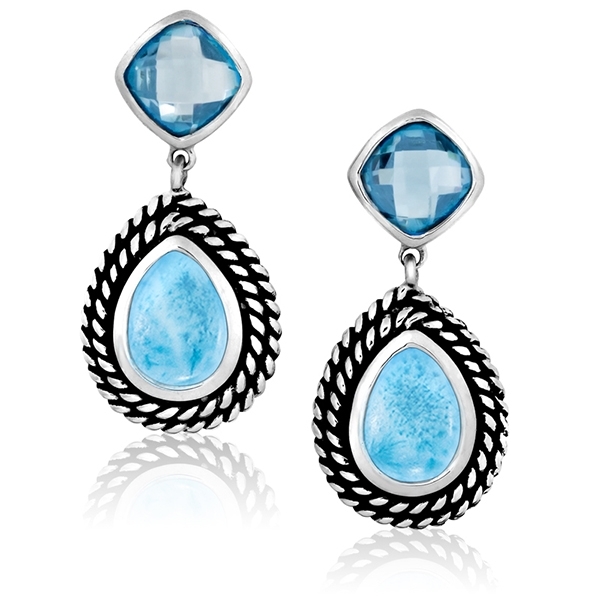 Radiant mother of pearl is inlaid with trillions of larimar in these exquisite earrings, and a beautiful design that can be worn on any occasion. 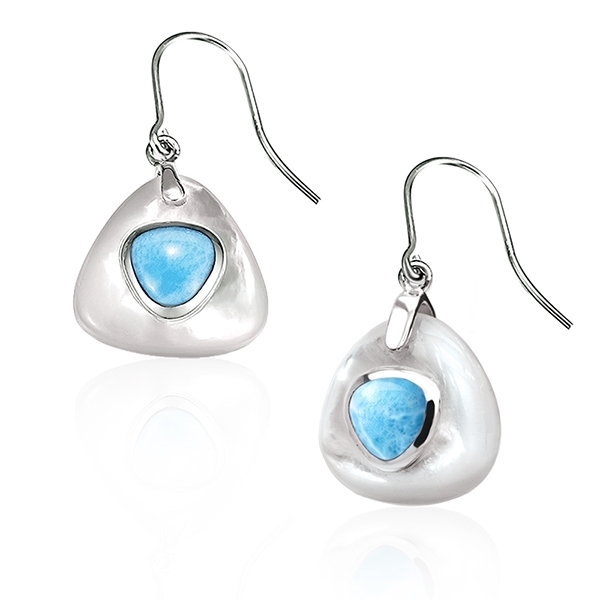 Two Larimar stones, in a silver setting, with Blue Topaz accents. On a solid post. 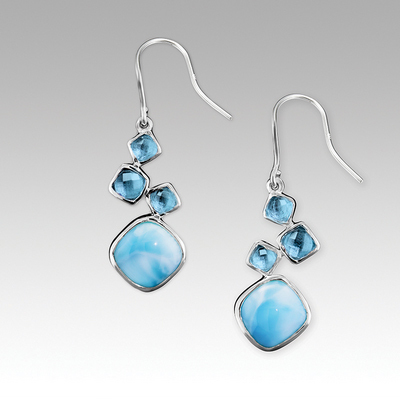 Beautiful Larimar and Blue Topaz Earrings in Sterling Silver.